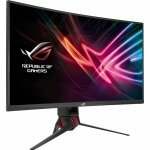 AOC Agon AG322QC4 31.5" QHD Freesync 144HZ Curved Gaming MonitorSorry, this product is currently out of stock. 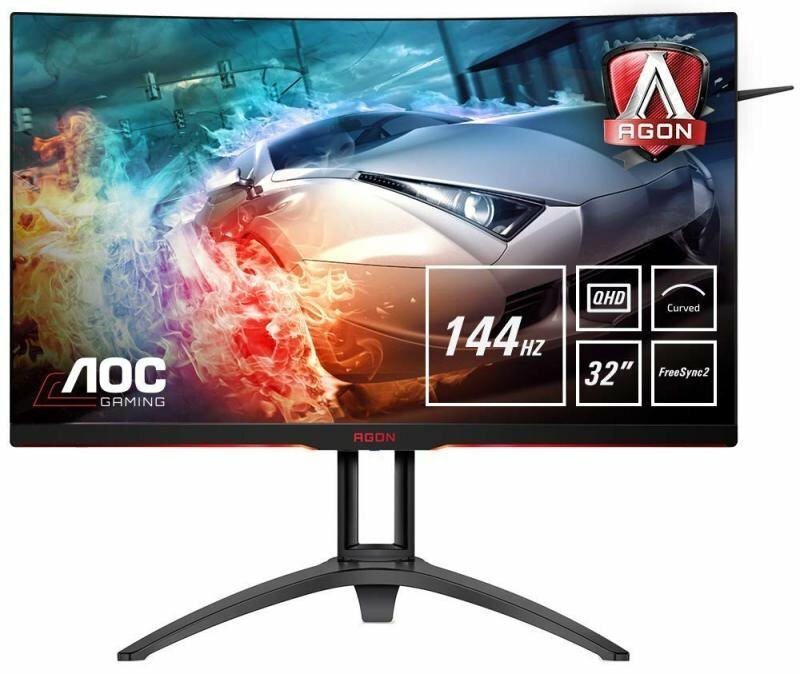 Equipped with a curved 31.5" VA panel, the AOC AGON AG322QC4 displays a super-detailed QHD resolution (2560x1440 pixels) at a very high 144 Hz refresh rate. FreeSync2 and HDR400 support ensure a stutter-free and tear-free gaming experience at any framerate with even more lifelike images, a higher contrast ratio, deeper blacks and a wider colour gamut. With AOC AGON AG322QC4 2560 x 1440 resolution, Quad HD (QHD) offers superior picture quality and sharp imagery that reveals the finest details. The widescreen 16:9 aspect ratio provides plenty of space to spread out and work, plus allows you to enjoy games or movies in their original size.